DC comics fan boys are losing it! They can’t handle the wait. The Latest Justice League trailer is just about to release. Warner Bros Inc. have been building up to the trailer release by releasing 10 sec teasers of the trailer yesterday. The teasers are trending on YouTube and have already got more than 2mn views (Combined). The teasers are named UNITE THE LEAGUE. The teasers of Batman, Aqua Man and Flash fighting has gone viral. The teasers also show members of the Justice League together in one frame. The YouTube description of the teasers has every Justice League fan pumped, we can’t wait for the Movie’s to release this November. The movie is set to release on November 17, 2017. 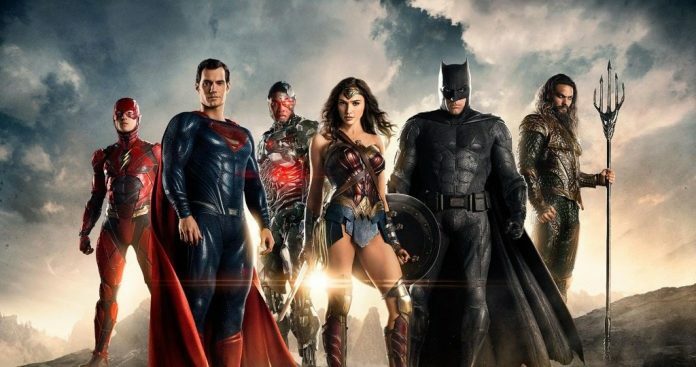 The Cast of the Movie includes Ben Affleck (Batman), Henry Cavil (Superman), Gal Gadot (Wonderwoman), Amy Adams, Jason Momoa (Aquaman) and Ezra Miller (Flash). Get Ready For the Justice League! New update – The official Justice League movie trailer is finally here fans – watch the video right here and have a blast! Stay tuned for a movie review of the latest DC Comics movie only on Hollywood FAQs.